Michael Pellman Rowland, man of the New York City finance world, is inspired by the power of impact investing and believes this "beautiful intersection of profits and purpose can be the business model of the future." Now, he has joined Conscious Magazine to tell others about how socially responsible investing (SRI) can affect the investment world and our future. 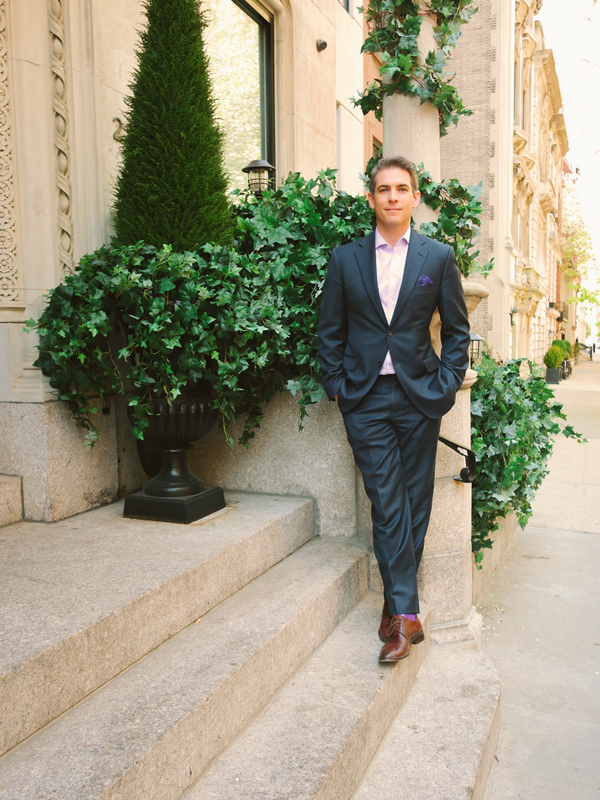 As a Financial Advisor at Morgan Stanley and our newest Editorial Collaborator, Michael will specifically share his insight and forecasts on conscious capitalism, gender equality, the millennial's position on the future of impact investing, and much more. Not only is he passionate and inspired by these topics, but he also enjoys educating others. Read on. 01 | Michael, in under 30 seconds, please tell us about yourself? Married (engaged after only 3 weeks together), 3 cats, only child, grew up in Greenwich Village, lived in the Hamptons from the age of 13 until 3 years ago, avid golfer, snowboarder, meditation, yoga, and hiking. Half catholic / half Jewish (Cashew). Ally for the LGBT community and gender equality. I love connecting with people. I’m a solid listener and know how to communicate with empathy and understanding. I have a high emotional IQ. I focus on working with the LGBT community, and Impact Investing. Both inspire me daily. I was great at Math, but didn’t love it. However, it lead me to economics, which helped me land a job at Morgan Stanley right out of school. I started cold calling, 200+ dials a day for 5 years, and established my base. Thirteen years later, I have a strong referral network. 03 | From our conversation last month, the world of Impact Investing is important to you. Can you tell our readers why they may want to learn more about this? To quote Wayne Gretszky, this is where the puck is going. For pure profit potential, the Environmental, Social and governance (ESG)/Socially Responsible Investing(SRI) movements are unlocking outperformance in a world where there’s little to be found across the globe. In addition, Investors can now align their beliefs and worldview with their investments, allowing them to feel better about the companies they’re supporting. It’s a very exciting time. 04 | Continuing on from the previous question, who do you consider are really strong “Impact Investors” who are leading the way? The Rockefeller Foundation has done a great job. They announced that they’re divesting their portfolio from fossil fuels, as did Stanford University. You may see a lot more institutions taking this action in the coming years. 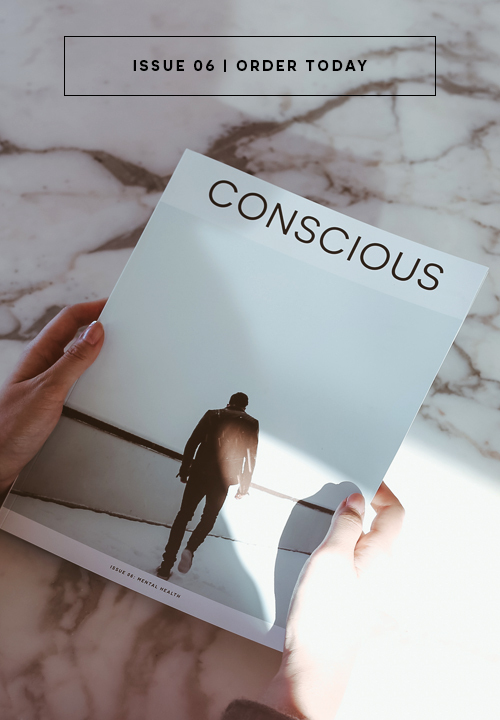 05 | We're excited that you will launch a column here on consciousmagazine.co to talk about Impact Investing—why is writing for Conscious important to you? I want to align with mission driven companies/organizations to spread the word on Impact Investing. I enjoy educating as well, so it’s a great platform for that. There's nothing more exciting to us at Conscious Magazine than having our very own finance professional with a high emotional IQ to teach us about where we are going next within the investment world.